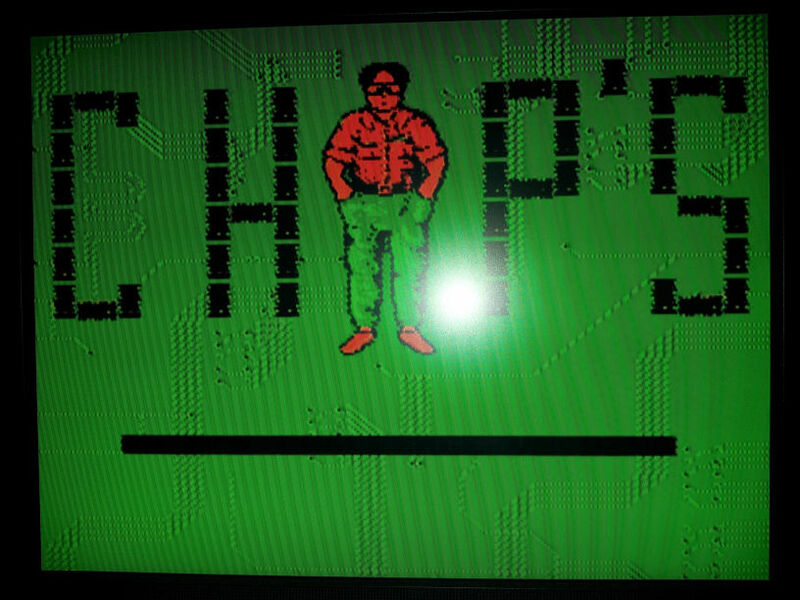 There’s an eBay auction currently in progress for an unreleased prototype of Chip’s Challenge for NES. I didn’t even realize that existed. At $1091.77 with 47 bids, it’s a little out of my price range. Interesting nevertheless. 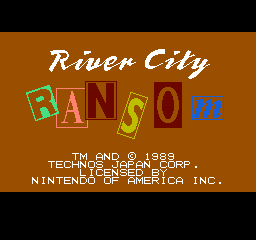 Thanks to Retro Treasures for posting about it! via Unreleased Chip’s Challenge NES Prototype, Gnome, Retro Treasures, 12/12/14.